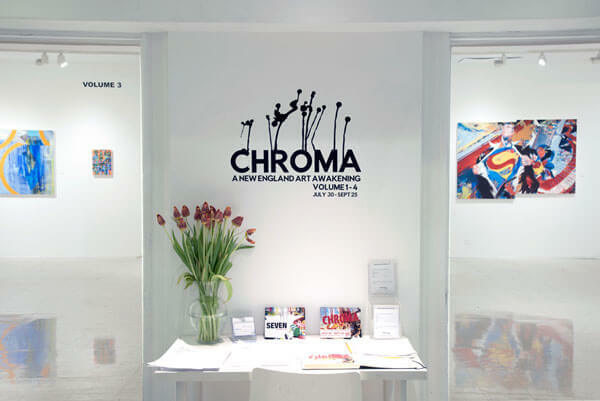 We are pleased to announce Chroma – A New England Art Awakening, a group exhibition featuring work by more than forty regional artists. 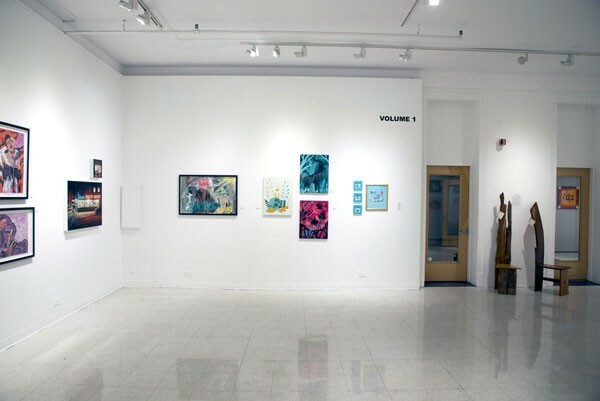 Presented by the co-founders of Tryptic Press: John Cardinal 99′, Andrew Houle 00′, and Michael Crockett 97′ the work on view celebrates four volumes of their art annual Chroma, a vibrant and varied publication that showcases emerging and established artists in New England. 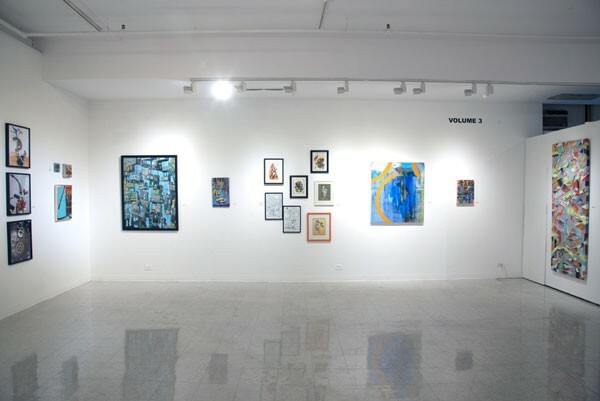 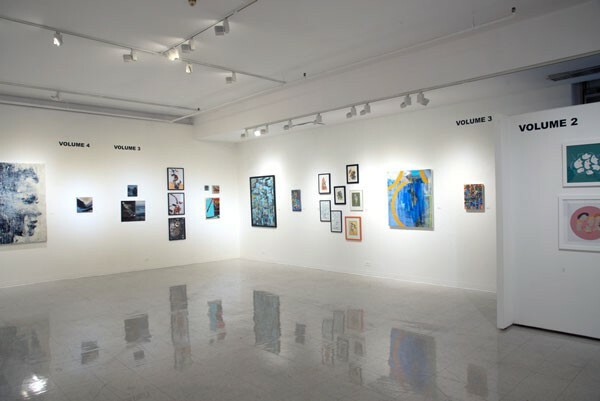 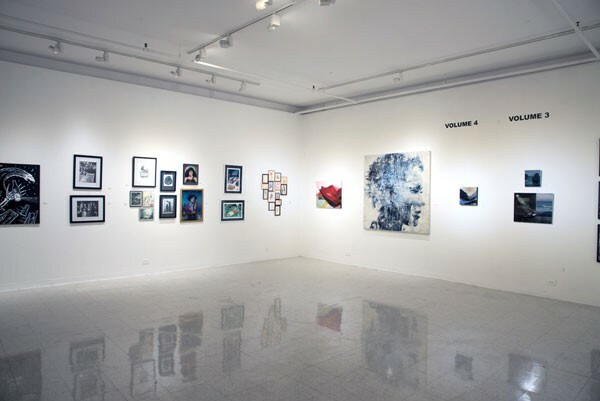 The exhibition highlights the “Chroma Family” displaying a selection of artists who have graced the publication’s pages throughout four volumes. 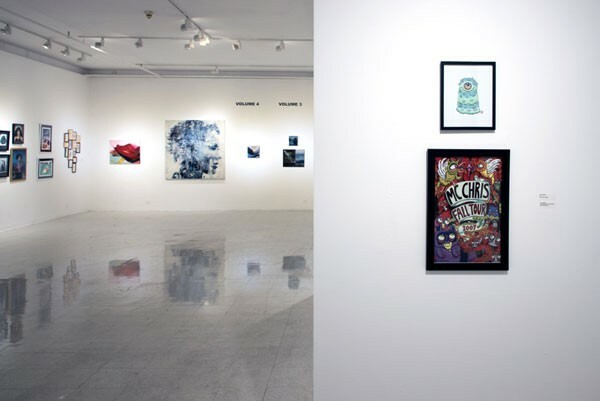 Cardinal, Crockett, and Houle started Chroma to celebrate collaborations, new relationships, and new directions for what they say, “has always been right in our own backyard.” Bridging the diverse practices of abstract painters, fashion photographers, comic book illustrators, community-based art programs, printmakers, sound-makers, and even robot-makers, this exhibition celebrates the talent surrounding New England. 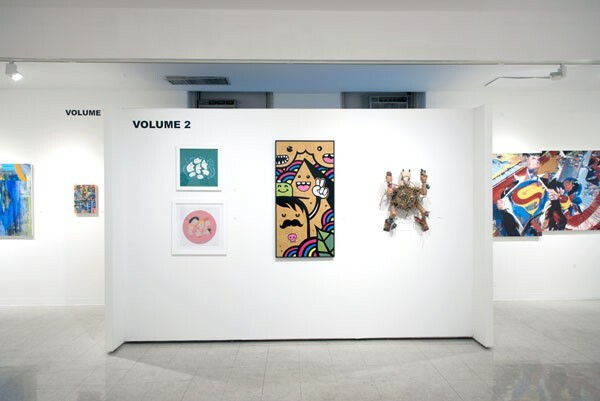 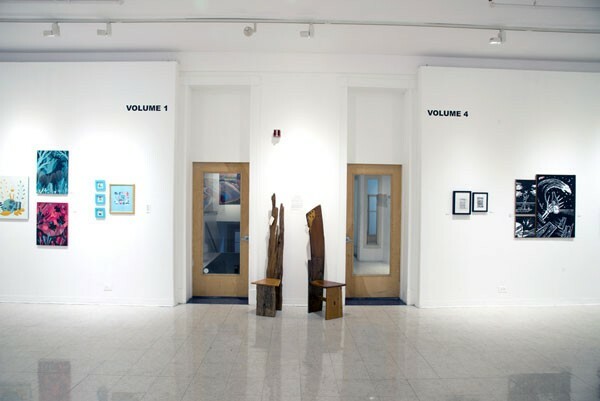 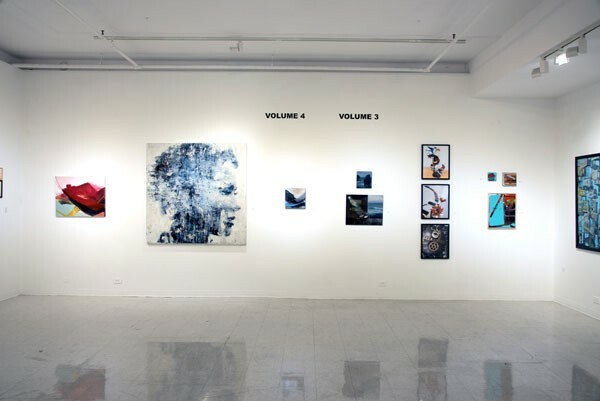 A New England Art Awakening coincides with the release of Chroma: Volumes 3 & 4 making the reception more than just an exhibition opening, but also a book launch and signing event. 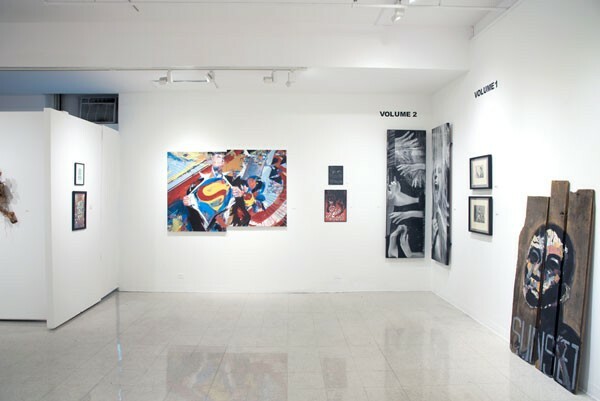 Guests are welcome to meet and directly engage with the artists they read about in Chroma, mimicking other events that Tryptic Press facilitates such as the Beverly MA’s Comic Con. 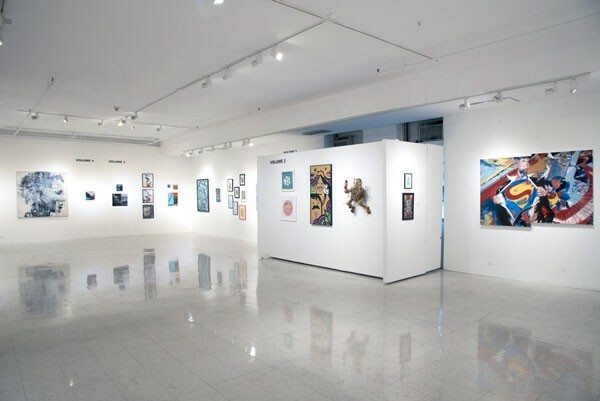 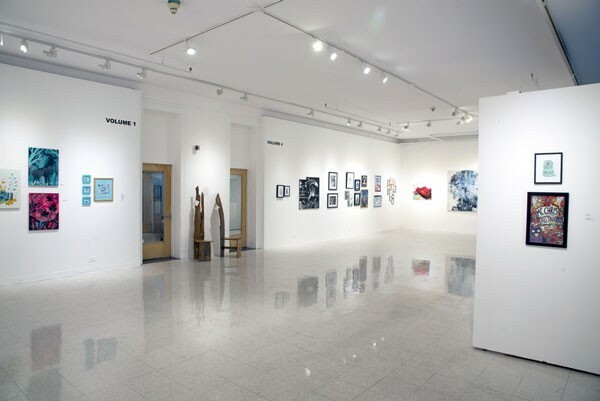 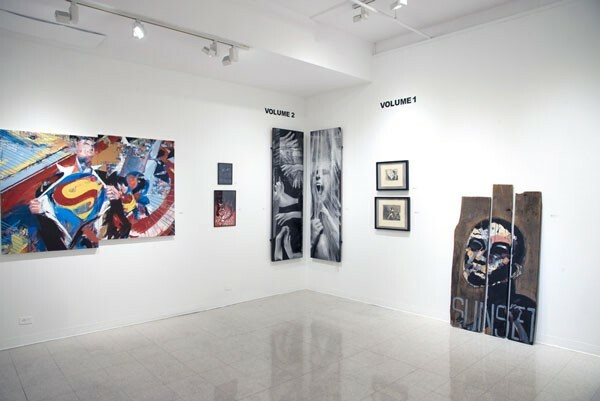 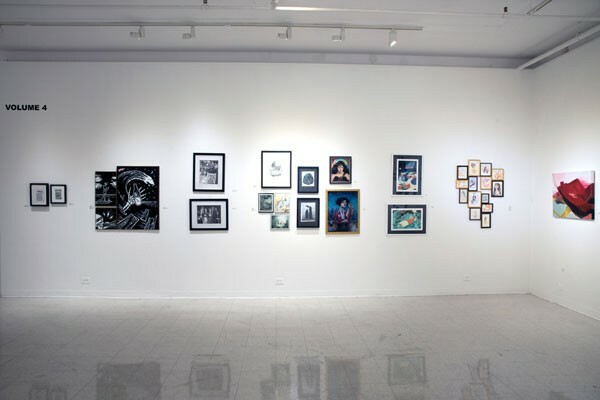 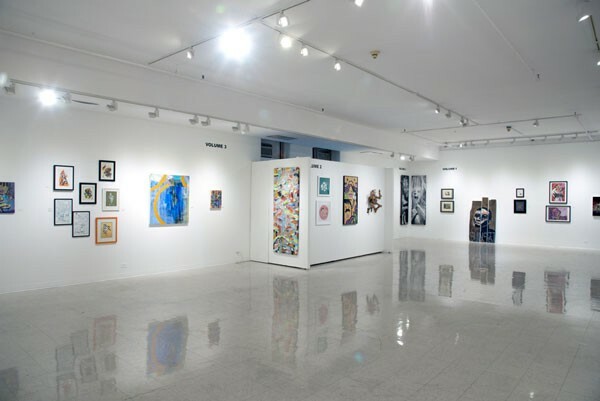 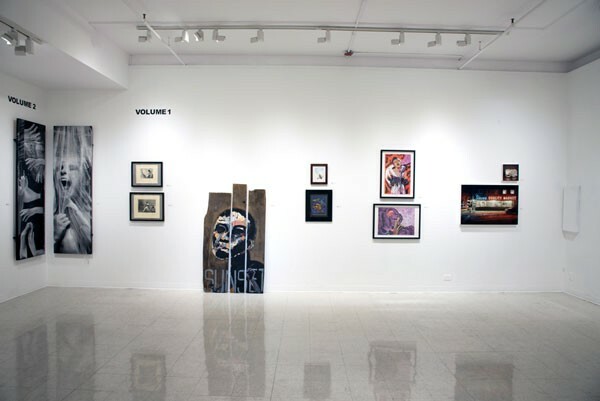 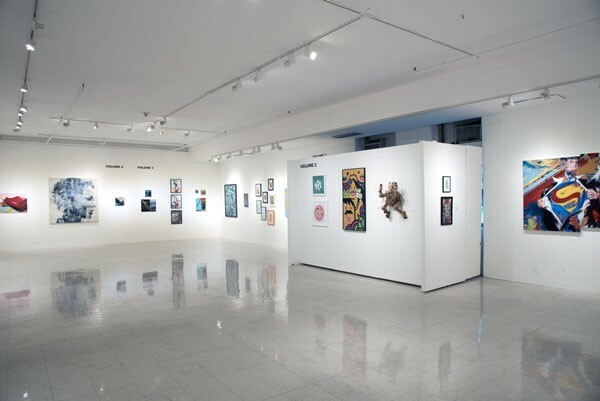 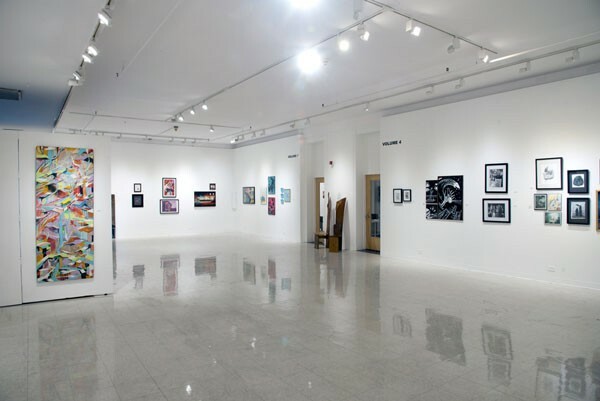 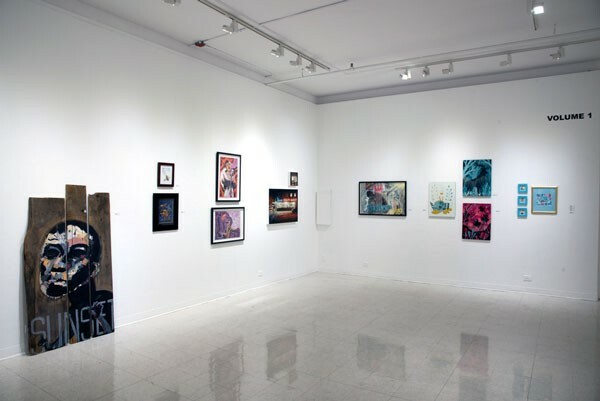 Participating artists include: Adam J. O’Day, Adam Miller, Alyssa Watters, Amanda Beard, Andrew Houle, Andrew MacLean, Anthony Falcetta, Bob Packert, Braden Lamb, Bruce Orr, Chris E O’Neill, Czarface, Dan Blakeslee, David Leblanc, Deanna Burke, Darek Wakeen, Olli Brix, Doug Poole, Elizabeth Siegel, Emily Dumas, Emily McCracken, EyeFormation, Jim Forrest, Fred Lynch, Greg Orfanos, Haig Demarjian, James Weinberg, Jeremy Miranda, John Andrews, John Cardinal, Karl Stevens, Mark Hoffmann, Markus Sebastiano, Mary Curtin, Michael Crockett, Mike “Sherpa” Doherty, Morgan Dyer, Nick Nazzaro, North of Boston Studios, Patt Kelly, Rich Pellegrino, Sarah Gy-O’Neill ScareCrowOven, Scott Mulcahey, Scottie Buchanan, Shelli Paroline, Syd Saynganthone, Tom Torry, Whalom Painting.